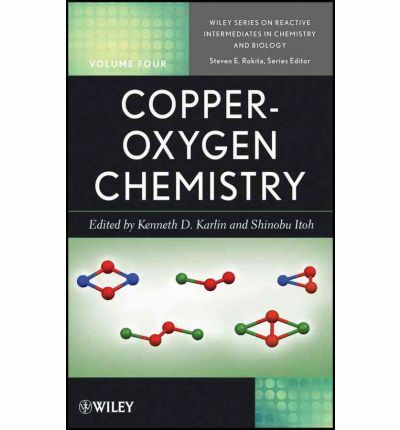 This newest volume in the Wiley Series on Reactive Intermediates in Chemistry and Biology deals with the subject of oxidative processes mediated by copper ions within biological systems. The book addresses the significantly increasing literature on oxygen-atom insertion and carbon-carbon bond forming reactions as well as enantioselective oxidation chemistries. It covers a wide array of reaction types, such as insertion and dehydrogenation reactions that utilize the cheap, abundant, and energy-containing the O 2 molecule, and progresses from biological systems and spectroscopy and related theory to bioinorganic models and applications.